Cancer really is a horrible disease. I'd like to think I'm fortunate enough that no body in my family has ever had to experience cancer itself. That said, I do work in a doctor's surgery and at every available chance me and my colleagues always love a chance to fund raise and try to bring awareness to any and all diseases. Well the team over at United European Gastroenterology have started a campaign over on Thunderclap to raise awareness of Colorectal Cancer. 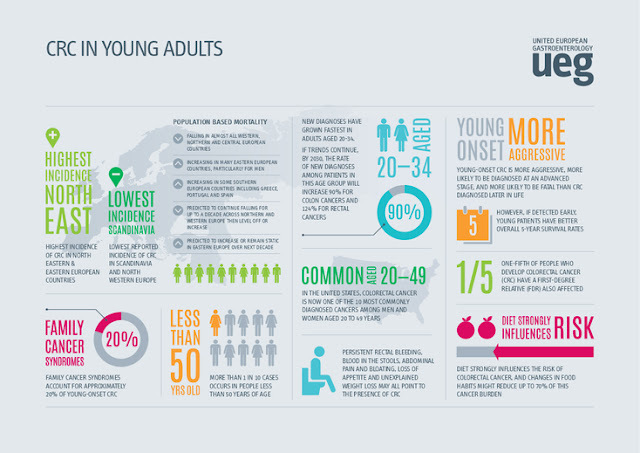 Over 200,000 people in Europe die each year of colorectal cancer (CRC) and incidence is expected to rise. 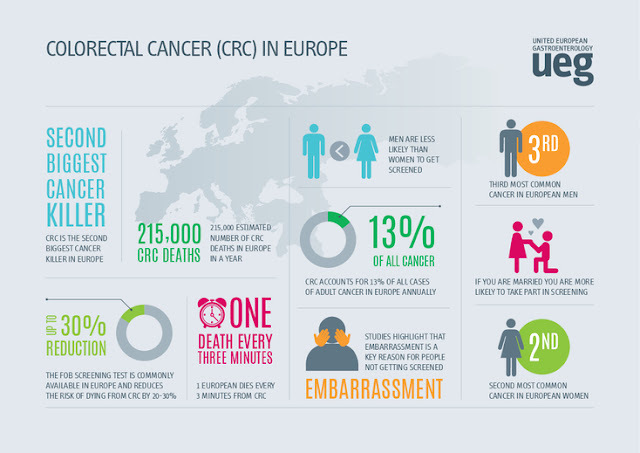 With early detection resulting in a 90-95% survival rate, UEG have thought of three easy steps to help raise awareness of CRC and encourage others to take up screening. 3. 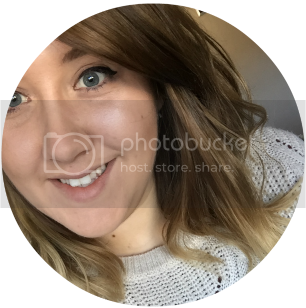 Encourage others to share their selfie too! Excuse the mad work hair! good for you guys to take part in this! We are having a whole day dedicated to Pink October here where I work! Hoping to raise lots of funds!